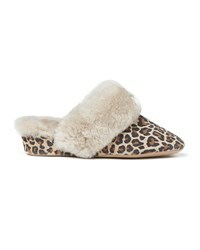 Slip into our classic Moffat slipper. 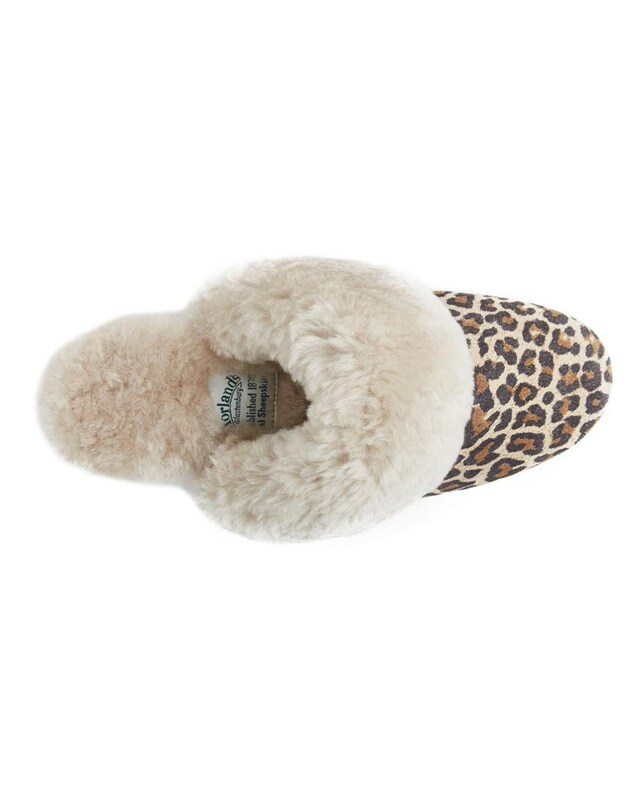 This snug and stylish mule slipper is beautifully handcrafted using our luxury silky suede, with an ultra-soft plush sheepskin collar and Morlands signature sheepskin lining. Featuring a wedged heel with a suede sole, this Moffat slipper combines luxurious comfort with well-balanced finesse. Handcrafted using the ‘Morlands turn-slipper’ method, the end result is an unparalleled level of lightweight comfort for exclusive indulgence and personal bliss. Also available in our classic heritage colours.